Fall Quarter classes at UCSC begin this week. It seems like an appropriate time to vent about the proper use of pronouns. I teach a course called "Privacy, Technology, And Freedom," and the Legal Studies students who take the course (which is a graduation requirement) submit a "Capstone Thesis" for my review and editing pleasure. Good writing is appreciated, and I am not always delighted by way pronouns are used in the papers I review. In terms of good writing, the use of pronouns is quite often a problem. The key issue for me is always clarity. I have been stewing over the following excerpt from an article published several weeks ago in The Daily Kos, a to-the-left political newsletter. 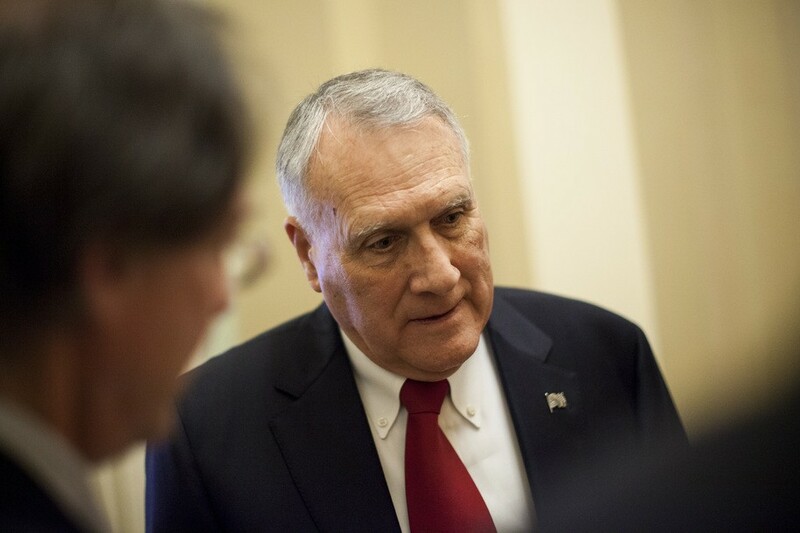 The article was titled, "Why did Jon Kyl, John McCain's replacement, say he might quit as soon as January? Here's a theory." But why the short commitment from Kyl in the first place? It's hard to say, but here's a theory: If GOP Rep. Martha McSally, who is running for Kyl's old Senate seat (now open thanks to Sen. Jeff Flake's retirement), loses this fall to Democrat Kyrsten Sinema, Ducey [the Governor of Arizona] could then appoint her in Kyl's stead. McSally would then be able to run in the special election in 2020 as the incumbent. We'll just have to see what happens in November (emphasis added). I thought that this brief article was quite informative. I am actually betting that the theory outlined in the excerpt above is correct. Definite value-added by The Daily Kos. The emphasized pronoun, however, "bugs me." As I was first reading the article, not really being at all familiar with the intricacies of Arizona politics, and all the personalities involved, I didn't quite understand the point. To whom does that "her" refer? Well, the sentence doesn't actually make any sense unless the "her" refers to Martha McSally, but the way the sentence is written, the "her" could most logically refer to Kyrsten Sinema, whose name is used just before that "her." I got confused reading the sentence, and if I had been editing the article, I would have inserted "McSally" in place of the "her." Student Advisory: If I found this sentence in one of the papers I was grading, I would fault the pronoun use for unclarity.